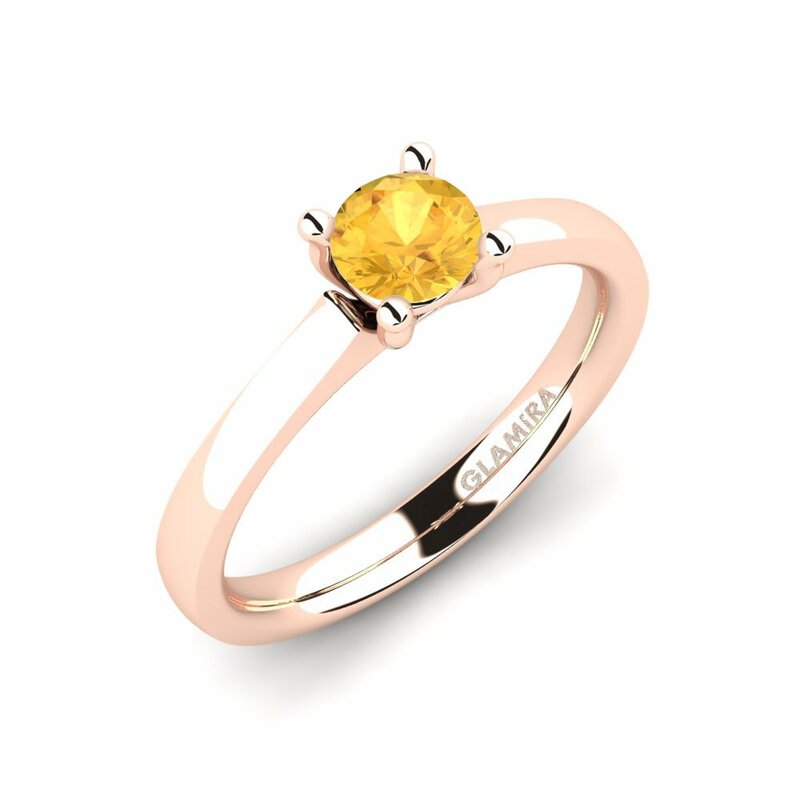 Glamira worships a sun and it is called citrine! 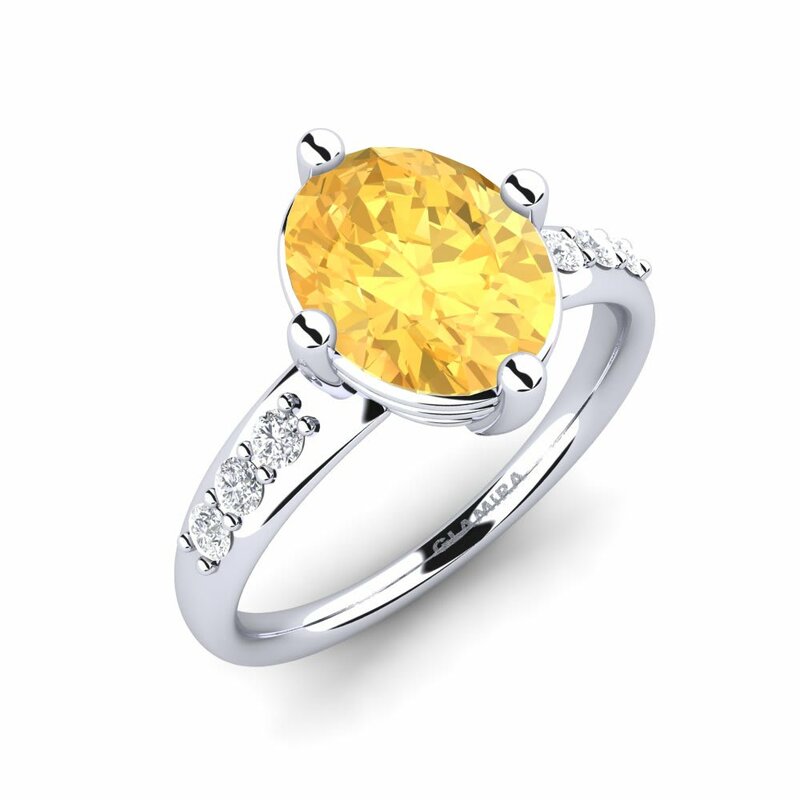 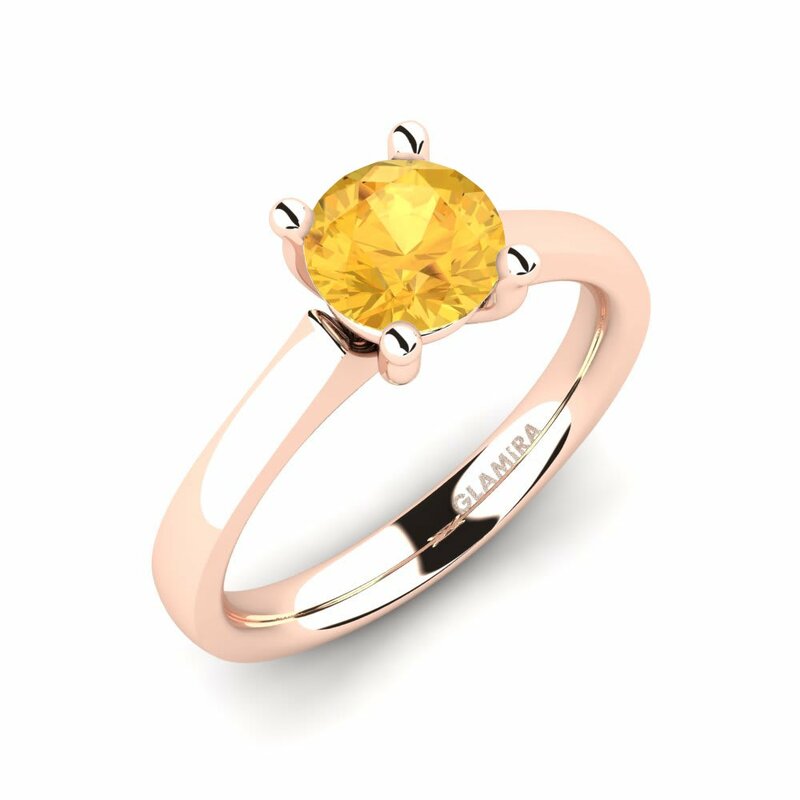 Citrine reflects the light and power of the sun and now you can wear it on your fingers by carrying a citrine ring. 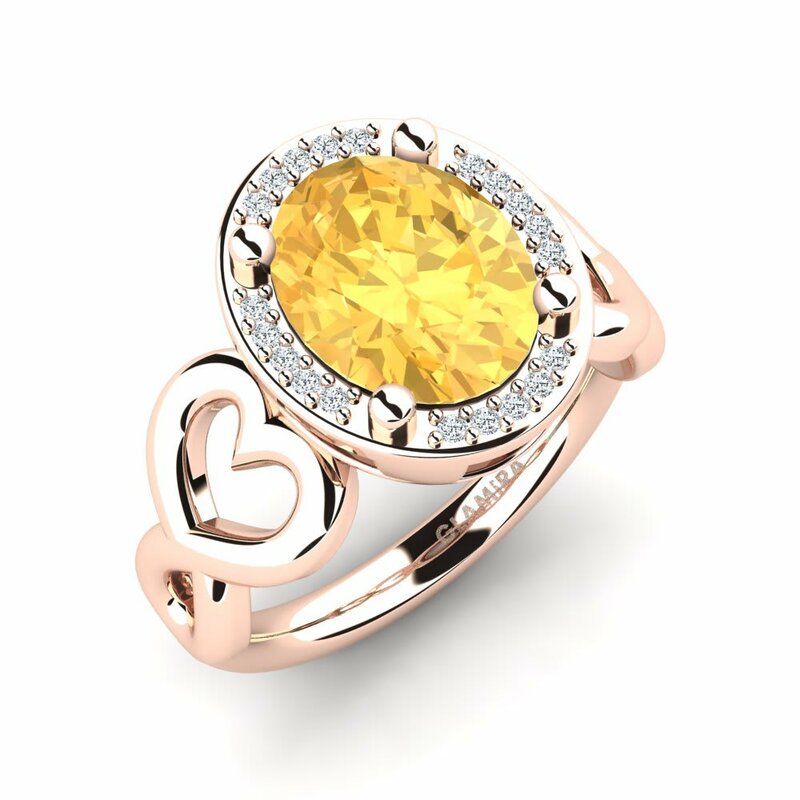 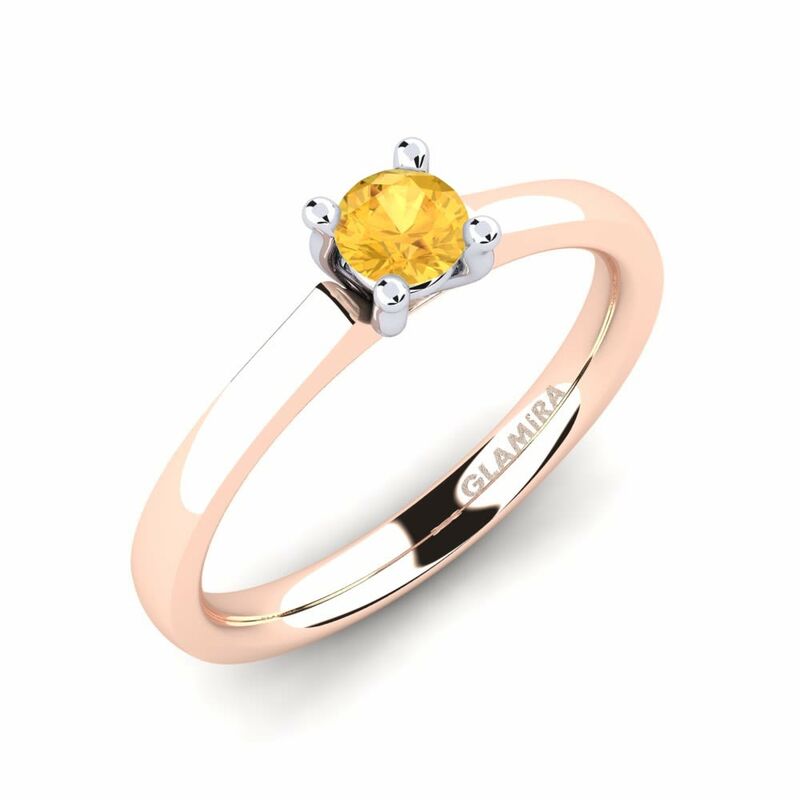 You can make your choice among the extensive pieces out of Glamira collections or you can personalize a custom citrine ring to scatter your own lovely sunbeams. 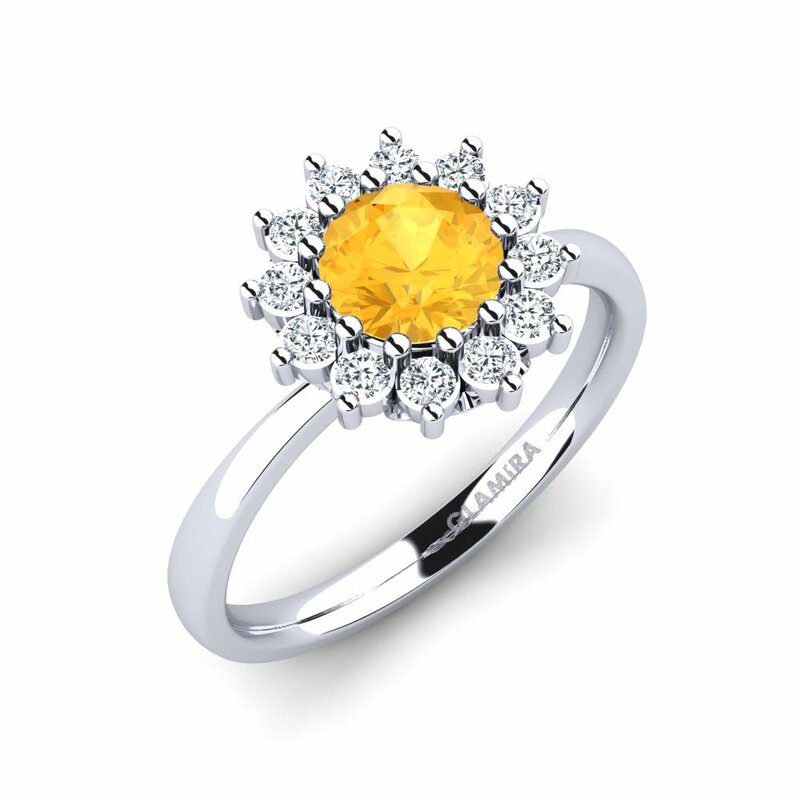 Browse our online store to light up your world with love today!